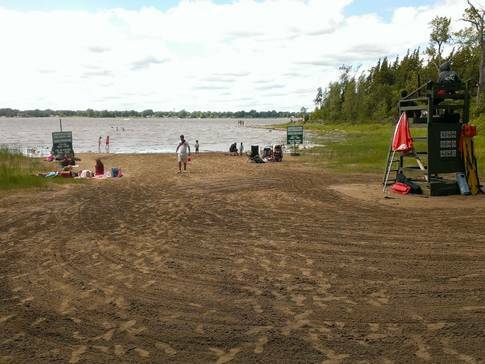 With a view on the lac des Deux-Montagnes, this park includes sugar maples, cedar groves and marshes, offering a natural decor of exceptional natural wealth. By bicycle or on foot, you can explore the many paths of this large star-shaped park. A stop on the footbridge that spans the large marsh allows you to observe beavers, turtles and ducks. Make the most of warm days by going canoeing or swimming. In the spring and fall, with binoculars in hand, observe the migration of the Canada geese and other birds along the shore. In winter, take advantage of the tranquillity of the forest to ski or take a walk.